Pam was an absolute pleasure to work with. Pam was an absolute pleasure to work with. 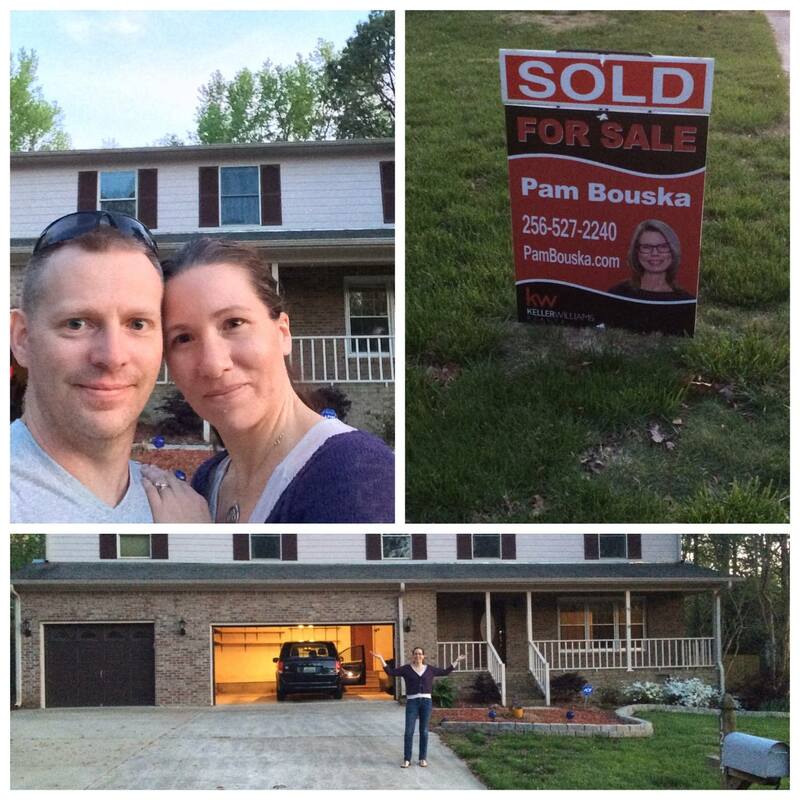 She knows Huntsville very well and was able to help us find the perfect home for our family. She would always go out of her way to accommodate our crazy schedules to get house showings for us.